4k00:25Scenic mountain lake in Caucasian biosphere reserve. Russia. 4k00:14Courmayeur, Val d'Aosta, Veny Valley, Alpes of Italy: Combal lake and the Pyramides Calcaires on the background, time lapse in a sunny morning. 4k00:25Mountain lake at the foot of the mountain Oshten. Spring in the Caucasus mountains. Russia. hd00:17Backpacker hiking in idyllic landscape. 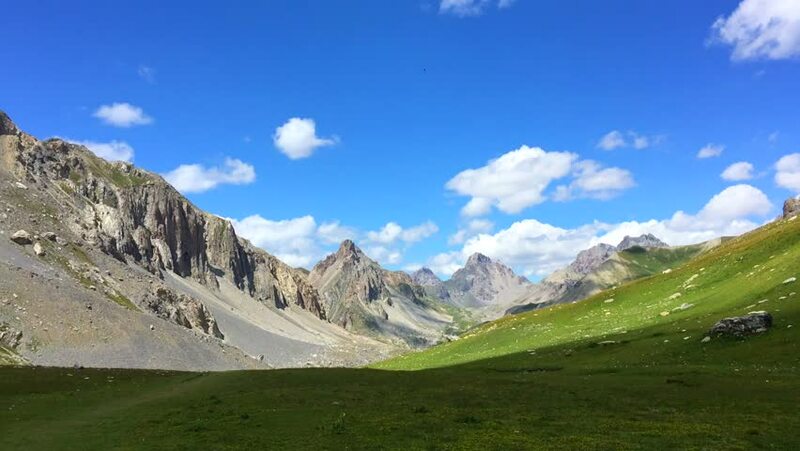 Summer adventures and exploration on the Alps, through blooming green meadow set amid high altitude rocky mountain range. hd00:19Altar volcano, Sangay National Park Ecuador. HD time lapse, vertical panning. 4k00:12Time lapse clip of clouds forming and passing above a mountain range in the Austrian Hohe Tauern national park.